As the wedding bells prepare to ring and your big day draws near, it is important you think of your future between you and your soon-to-be spouse. What happens if things do not work out the way you had planned? While nobody ever wants to think of the subject, the truth of the matter is that divorce is a very real possibility and can cause considerable difficulty later on if the terms of your separation have not already been established. Through the creation of a prenuptial agreement, you and your spouse can help to eliminate your worries and prepare for potential conflict before it should even begin. At Adams Law Firm, our Katy prenuptial agreement attorneys want nothing more than to see your relationship blossom into a strong marriage that lasts the course of a lifetime. Having been serving families and couples for more than 35 years, we can provide the steadfast legal guidance you need to create a strong, legally-binding marital agreement that prepares for all aspects of your upcoming union. Secure your future today – call (281) 391-9237. A prenuptial agreement, or more commonly known as a “prenup,” is a contract that two people can create before they marry to address key issues that could arise in the event of their supposed divorce. While prenups were once mainly used by the rich to protect high-net-worth assets, prenuptial agreements have since been used for a wide range of reasons and can be useful for all couples. The best way to think of a prenup is by comparing it to a fire extinguisher: you hope to never have to use it, but if you do, you will be glad it is there. A prenup can also include instructions on how assets will be distributed in the event of a spouse’s death, particularly in cases where spouses marry with children from previous relationships. It is important to note that prenups are not absolute, as there are some issues that cannot be determined ahead of time. Child custody and child support may not be established in a prenup, as child support belongs to the child and custody must be made in alignment with the child’s best interests. While a prenup can assist with these negotiations, a judge may overrule its terms if he or she sees fit. If you are already married, you may still create a postnuptial agreement or a “postnup.” The only difference between a postnup and a prenup is the time in which it is created. Postnups are in many ways exactly the same as prenups and can be used to solve the same types of issues, only they are made after a couple has already gone through with their marriage. Many couples opt to create a postnup simply because they run out of time to create a prenup, or they simply do not have the desire to talk about divorce before their wedding. Either way, marital agreements can be invaluable tools to help couples minimize the stress of divorce. If you are in need of a prenuptial or postnuptial agreement, our Katy family lawyers at Adams Law Firm are ready to assist you. 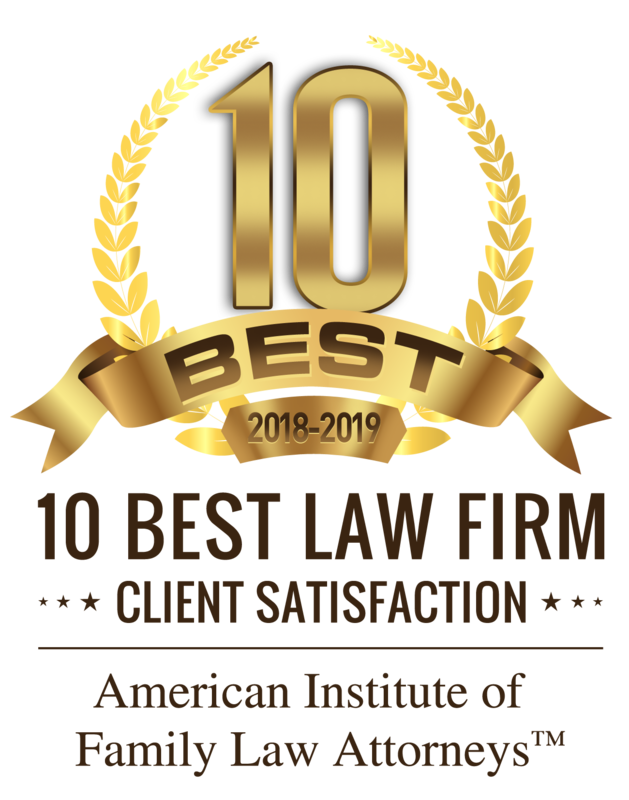 Having earned an AV® Preeminent™ Rating by Martindale-Hubbell® and a recognition on the list of “Top Family Lawyers” by H-Texas Magazine, we can provide the knowledgeable guidance you need to create a thorough agreement that allows you to enjoy your marriage with less stress. To find out more about how a marital agreement can be useful for your marriage, we invite you to schedule an initial consultation today.